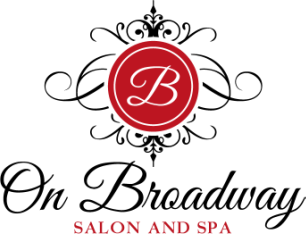 On Broadway Salon and Spa is in the heart of Spokane, WA and we are passionate about providing the best service to our clients. ​We have hair stations available for rent. Hair station booth rent is $250 for part time. Each hair station has lots of storage and includes a roller cart, and two cabinets in the dispense. The spa provides towels for the hair department. We have a very beautiful, large, and fully furnished treatment room available for rent for esthetics, eyelashes, microblading, or permanent makeup for $350 per month part-time. It is fully furnished with a treatment table, large wall mirror, chair, ceiling fan, sink, and cabinet above the sink. It is a very large room about 12'x18', with about 15 foot ceilings and a bathroom connected. Our nail tech stations are $375 full time and includes a pedicure chair, manicuring table and storage for your back bar. We also offer complementary coffee, tea and water for clients. Commission is paid on retail sales. If you are interested and would like to meet and take a tour, please send a text message to Scarlet at 509-216-2085.